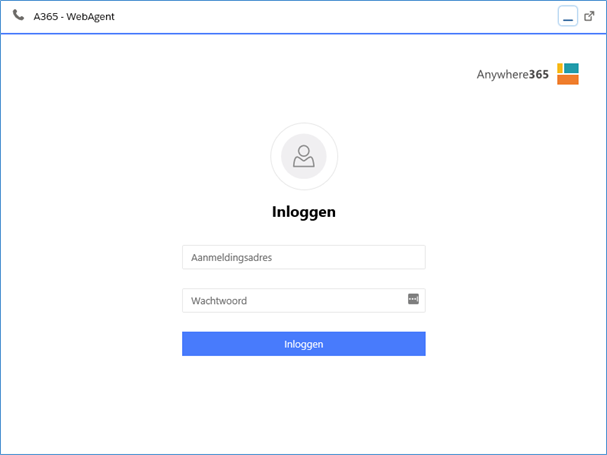 Make sure your organization / account is enabled by Anywhere to login on the WebAgent. Make sure your organization is SalesForce enabled by Anywhere. The Anywhere365 CTI softphone for SalesForce is currently awaiting approval to become available in SalesForce’s AppExchange. For now, follow the steps “Add a Lightning app”. 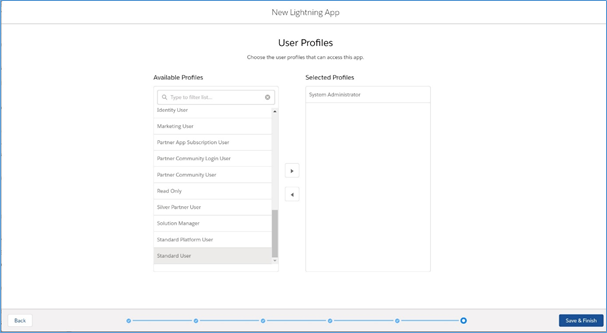 Setup view: Instructions are based on SalesForce Lightning Experience, not on SalesForce Classic. Language: instructions are based on an English SalesForce user interface. In the SalesForce Setup go to App Manager. Under PLATFORM TOOLS: Apps > App Manager. Or simply enter ‘App Manager’ in the search field on top. Click the ‘New Lightning App’ button. Description: Native SalesForce Lightning softphone for Anywhere365 Contact Center and Dialogue Management Platform, supporting Microsoft Teams, Skype for BusinessSkype for Business (formerly Microsoft Office Communicator and Microsoft Lync) is an instant-messaging client used by Anywhere365. In order to use SFB, a Microsoft Skype for Business Server is required. Skype for Business is enterprise software; compared to Skype, it has different features that target businesses. and WebRTC. Under ‘Navigation Style’ choose ‘Console navigation’. Click the ‘Add Utility Item’ button. Click ‘Open CTI Softphone’ in the ‘Standard’ list. A new properties form will show up. You can choose how related records will open in addition to primary records. Recommended is to select “Workspace tabs”. 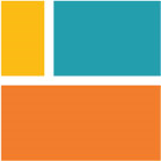 Select the user profiles that should be able to access the Anywhere365 - WebAgent. Click the ‘Save & Finish’ button. The newly added app will be visible in the App Manager list. In the SalesForce Setup menu go to Call Centers. Under PLATFORM TOOLS: Feature Settings > Service > Call Center > Call Centers. Or simply enter ‘Call Centers’ in the search field on top. When you open the Call Centers Setup for the first time, a ‘Get Started’ page might show up. Click the ‘Continue’ button and make sure the ‘Don’t show me this page again’ checkbox is checked if you don’t want this page to show up the next time. Browse to and select the supplied call center .xml file. Click the ’Import’ button. The Anywhere365 WebAgent call center should be visible in the list now. In the Salesforce Setup menu go to Softphone Layouts. Under PLATFORM TOOLS > Feature Settings > Service > Call Center > Softphone Layouts. Or simply enter ‘Softphone Layouts’ in the search field on top. Modify the ‘Standard Softphone Layout’ by clicking ‘Edit’ or create a new softphone layout by clicking ‘New’. In the SalesForce Setup menu go to Users. Under ADMINISTRATION: Users > Users. Or simply enter ‘Users’ in the search field on top. Add a new user by clicking ‘New User’ or edit an existing user by clicking the ‘Edit’ link in front of the user. Click on the lookup button (magnifier icon) next to the Call Center field. Select the ‘Anywhere365.WebAgent’ call center. In SalesForce Setup click on the 9 dots next to Setup, the App Launcher will open. The Anywhere365 WebAgent app should be visible under ‘All Apps’. If not, search for it with the search field on top. Click on the app tile to start up the application. 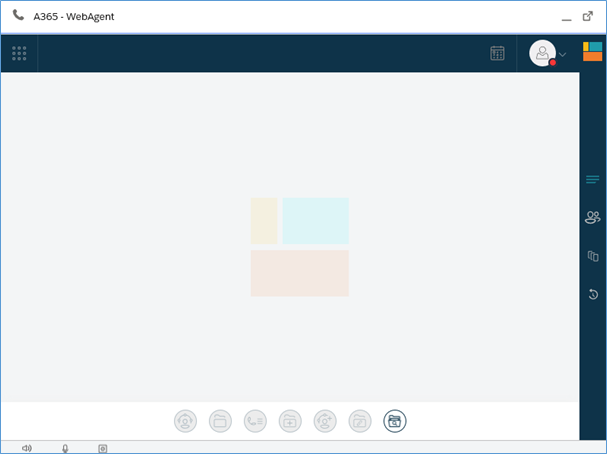 At the bottom you’ll see the utility bar with a button to open the Anywhere365 WebAgent. Log in with your Anywhere365 enabled account.